We are one of Brisbane’s best commercial mobile locksmiths. Our ‘on time guarantee’ makes us one of the most reliable and honest commercial locksmiths in Brisbane. We have the experience and the professionalism to do a great job no matter how large or small your needs are. We cover all areas of Brisbane from the North, South, East, Western Suburbs, Ipswich and Northern Gold Coast with our ‘on time guarantee’. That’s why all of our Locksmiths are fully trained and experienced at what they do and are fully qualified. 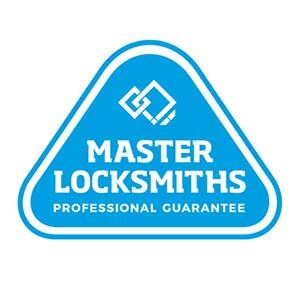 ESL only work with the best quality products from brands like Whitco, Master, Yale, Kaba, Lockwood and we are members of the Master Locksmiths Association. We come to you anytime 24/7 and we can deal with all of you home security needs – from emergency lockout access, lock, key cutting, keypad coding and re-coding to repair or replacement for alarm systems and home security. Remember our On-Time Guarantee 50% discount off our service fee if we are unexpectedly late to a booked job for any reason. We understand how important your time is and how busy we all are. When you book in an appointment with our mobile service, we will give you a time window of when we will be at your property. If we are late you automatically receive a 50% discount off the call out fee. ESL Lock Professionals use SCEC approved locksmiths which helps us service government facilities. ESL supply hardware to government and contracts throughout Brisbane and Queensland. On top of this, ESL also supply quality advice considering the latest legislative and government regulations. (SCEC requirements). Apart from your employees, we understand some of the most valuable assets to your business. Ensuring the security of such things as technology equipment and intellectual knowledge that is kept onsite at your premises is well worth the time and thought as many unfortunately find out. The best place to start is making sure the right lock mechanisms are correctly fitted, in the right places and that only the right people have access. Every business needs a great locksmith & security expert where they can get good reliable, & honest advice from. We believe at ESL Lock Professionals we have mastered this over the years – we value and understand our commercial clients. 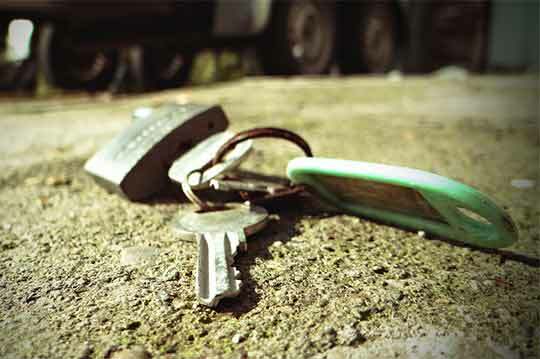 Are your keys lost or stolen? We can just replace the lost key and make you a new one. If you are concerned of the whereabouts of your lost key and who may gain access to the lock, you can have the inside of the lock changed so the old key won’t work anymore. Then we will give you a new key in it’s place. Whenever possible we’ll try and make all your locks ‘keyed alike’. This is so you can have one key for the different locks to make it much more convenient for you, at no extra charge! 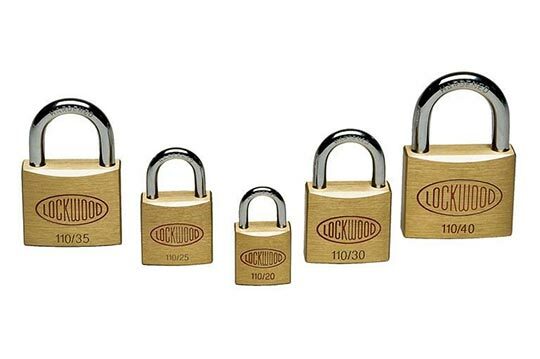 With hundreds of Padlock options available, ESL can find a padlock to suit whatever your needs. Below brochures are just a few from our range. If you’d like more information or help finding a padlock to suit you, call us on 1300 375 562.